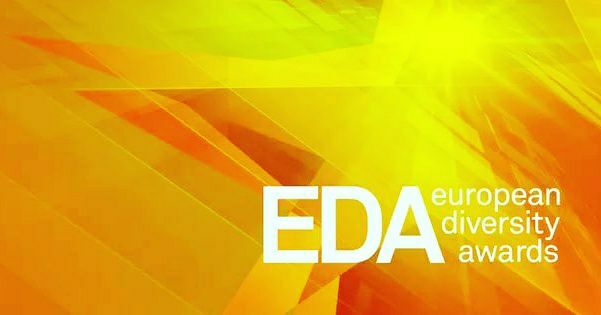 Anna Kennedy Online shortlisted for European Diversity Awards 2017!!! EuroChild – – Network of organisations and individuals working in and across Europe to promote the rights and well-being of children and young people. Hillingdon DADS are a Support and Social Group dedicated to dads who care for Children with Disabilities and SEN in the UK. Founded by Kevin Bugler a dad of 3 Boys, 2 of which have been diagnosed with ASD and the eldest has many traits too. After his boys were diagnosed Kevin searched locally and nationally and found very little support specifically for Dads that have children with Autism so started a local support group called HAD (Hillingdon Autism Dads) and after meeting and talking to Dads that had children with other disabilities that had been searching for support Kevin quickly decided to open the group up to all Dads with Children with any disability in the UK. Kevin was faced with a tough task to get Dads to join the group as not many dads like Facebook and many Dads do not like to speak of their issues but although this is a problem the bigger problem was that the need to get the message to Dads that there is Support and Social group available for them wherever they are in the UK. 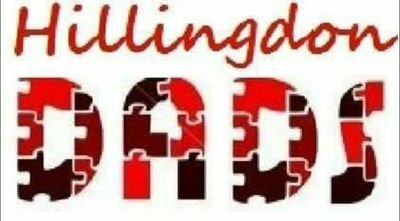 Having changed the name from HAD to Hillingdon Dads Kevin successfully brought groups of Dads together from all walks of life and backgrounds to a group that had not preconception of anyone meeting locally and having a closed Facebook group where Dads could off load whatever they needed to at anytime since September 2015, Kevin again has seen a need for Hillingdon DADS to find a way to reach more and more Dads in the UK caring for children with Disabilities and SEN. So September 2017 Kevin applied for a grant to create a website which will be designed to be a one stop shop where there would be public pages of what is happening and what is available in the UK in ways of Support for Parent/Carers of Children with Disabilities and SEN as well as Private Members Pages for Dads to talk in a Forum giving each other support when needed from anywhere in the UK helping their own needs as well as their families. Along with a Blog page which members can post stories (anonymously or named as they choose) which can be viewed publically. At the same time as this Kevin was asked by a local councillor if he would like help financially to help Hillingdon DADS in any projects, so Kevin set to thinking how Hillingdon DADS could help Dads and their Families. For Kevin it was a no Brainer as Kevin loves a certain time of year because of the most famous dad of all time Father Christmas. So Kevin is organising the first Annual Hillingdon DADS Santa’s Grotto. In order to do such an event Hillingdon DADS had to move from being a support and Social Group to a Support and Social Charity (soon to be registered but fast on its way). Kevin also wanted to include other Charities to help the Hillingdon DADS Santa’s Grotto start as we mean to go on so the annual event will get bigger and bigger each year. Initially Hillingdon DADS would be receiving Funding from Hillingdon Councillor Becky Haggar and a good friend and great inspiration of Kevin’s Anna Kennedy OBE has offered Support both personally and through her Charity Anna Kennedy Online. A local Mencap Hillingdon South are also helping by offering us a possible venue and support for the Grotto. Hillingdon DADS as a Charity will continue to offer as much support to Dads and their Families as we can and we will be looking at ways of offering many services as and when we can. To be honest knowing how motivated Kevin is and seeing the great need of this support to Dads and their Families it will be sooner rather than later. Recently I was honoured to be invited to officially open an amazing Occupational Therapy Centre called Future Steps in Thornaby Cleveland. 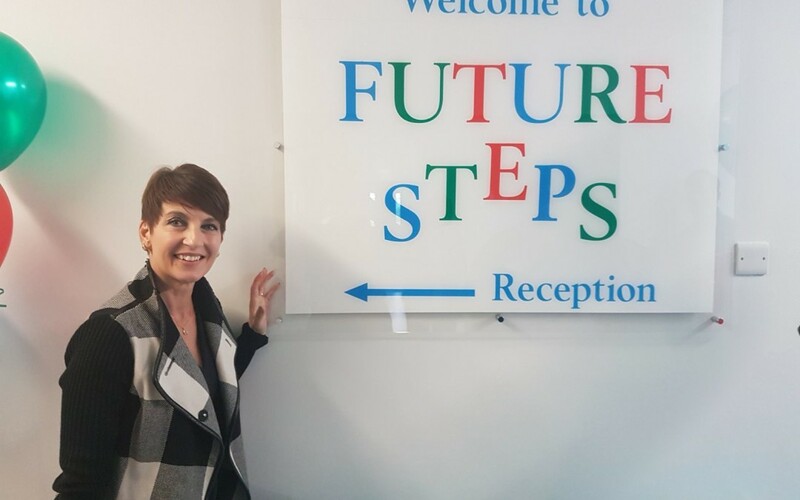 Future Steps is a Children’s and Adult organisation and are renowned for changing the lives of children and families, and are now opening their second new clinic in the North East. This new facility is going to make Future steps the largest occupational therapy clinic in North East England. 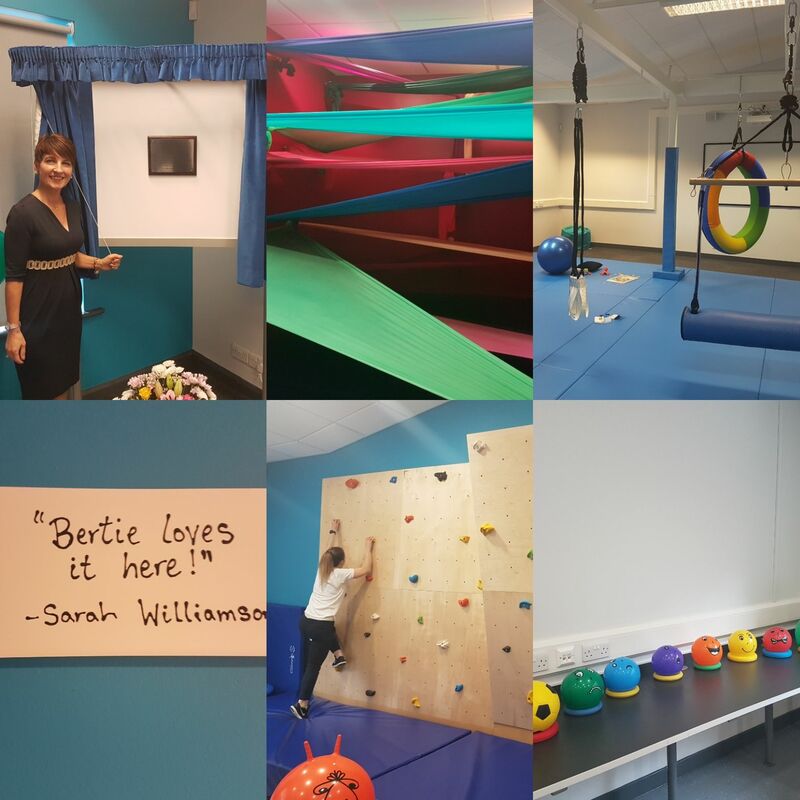 This incredibly facility, is over 400 square metres, and will increase the organisation’s capacity to provide Sensory Integration treatment. By doing so, they will continue to change the lives of children with Autism, ADHD, Sensory Processing Disorder and Dyspraxia, as well as complex difficulties linked to education, social and emotional and attachment disorder. The new facility will be opened on 15th September 2017 by Anna Kennedy OBE, renowned for her hard work and dedication to increases autism awareness. Future Steps provision is not limited to their clinic, this innovative service provides holistic intervention to schools throughout the region. Their role within education allows them to disseminate knowledge and increase capacity for inclusion throughout mainstream and specialist provision. Additionally, Future Steps has set up a Community Interest Company as a way to give back. Currently, the CIC provides a high level of support to parents and carers – free of charge. A 100 people attended the official opening of this much needed resource. Julie Davis the Founder shared her story and her dream has now become a reality. Anna Kennedy said: I want to congratulate Julie and the team and I am looking forward to watching Future Steps progress. 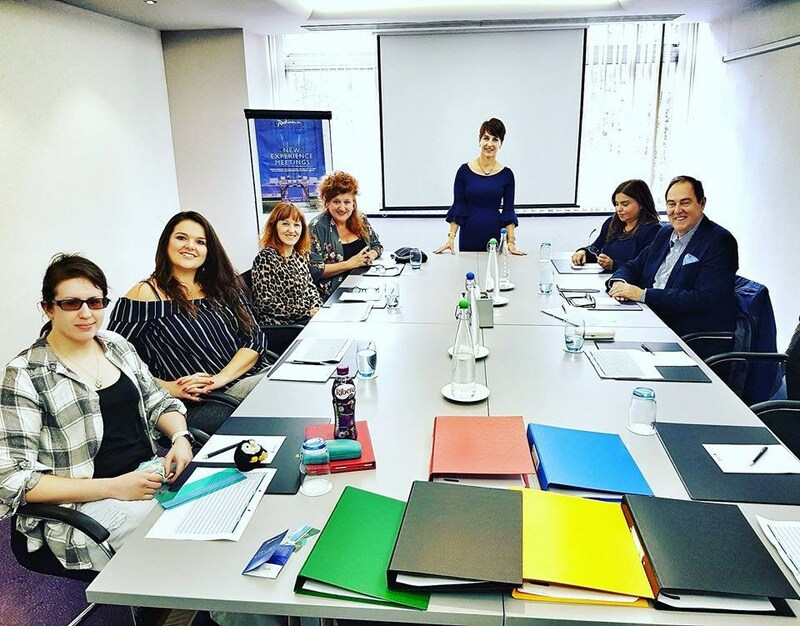 Yesterday at Radisson Blu 6 judges deliberated over all the entries for 12 categories for the second UK Autism Hero Awards. The judges were Kacey Ainsworth , Vicky Grammatikopoulou , Jo Redman, Eve Ferret , Georgina Oliphant-Hope and Roger Colvin. 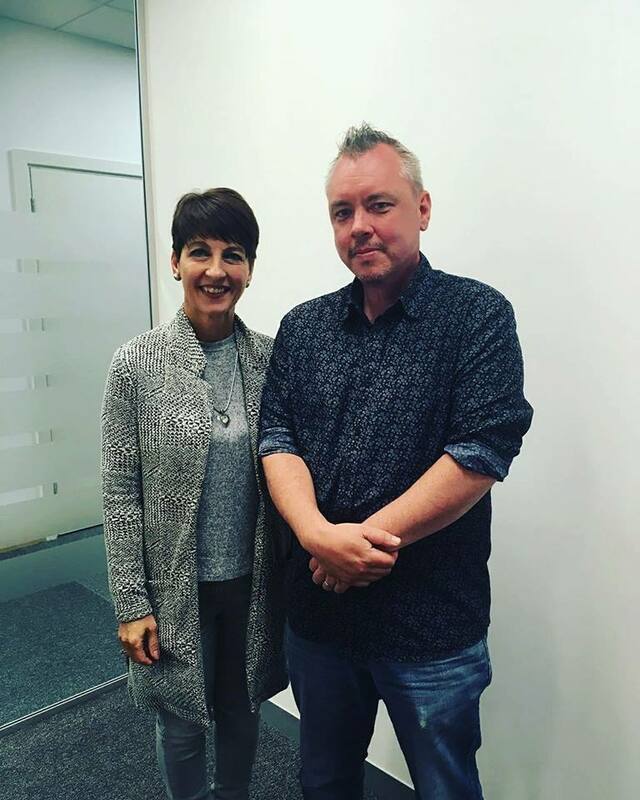 The UK Autism Hero Awards were handed over to Anna Kennedy OBE by its founder Jo Kirton Salmon two years ago where Anna presented the awards for Wales. Jo wanted to hand over the awards to Anna so she could expand the event and share the event across the UK. Anna and the charity Anna Kennedy Online wanted to create an opportunity to showcase and celebrate the excellence taking place in the world of Autism. This is a unique way to celebrate and showcase accomplishments as well as enhancing Autism awareness and acceptance. Anna told us “We seek to acknowledge the outstanding contributions and achievements of individuals, teams and organisations who have proved excellence, dedication and commitments to impacting lives that have been making a real difference in the world of autism. The finalists from each category will be announced very soon and the winners of each award will be announced at the event that will be held on November 11th at Radisson Blu , Central London. 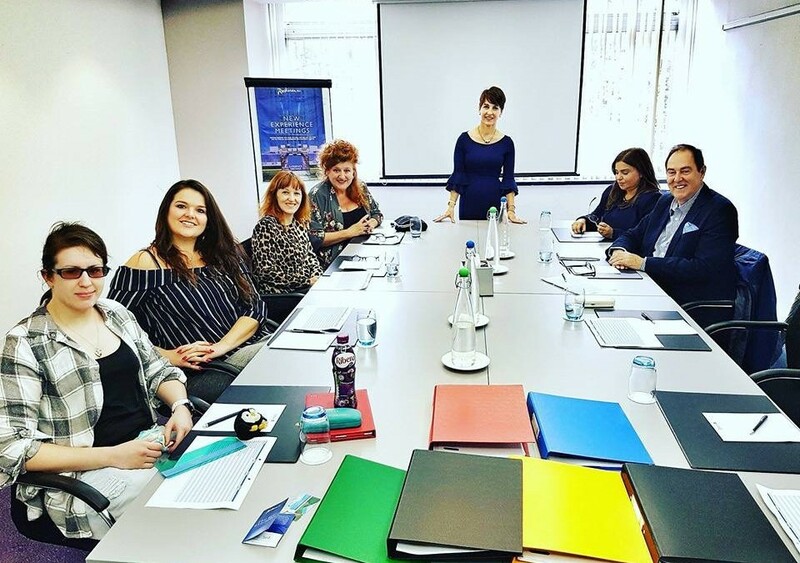 Kacey Ainsworth who is a Patron of the UK Autism Charity shared after the judging that was tough but a uniquely inspiring day. In the words of a nominee ‘Society fears what it doesn’t understand’ – we all need education, acceptance and above all love. Last Saturday ‘The Strictly Launch Show’ was the most watched show on TV with a huge peak of 9.5 million viewers. I could feel the build up of excitement all over social media as the Strictly sparkle entered peoples homes including my own. Everyone had their eyes on the reveal of the the new judge Shirley Ballas who demonstrated her dance skills in the group number. I must admit she did remind me of one of our charity supporters and past Strictly judges Arlene Phillips. The biggest buzz across social media was who was dancing with who? After the big reveal I believe we have some great Strictly dance couples. I am looking forward to watching them progress. I am routing for Chizzy she is a big ball of fun and I think the talented Pasha will create some fabulous routines to match Chizzy’s bubbly and enthusiastic character. Tom is 13 and has been dancing since the age of 9 (just after he was diagnosed with autism) . Dancing is his great passion and helps control his anxiety . Emily his dance partner is 12, and been dancing 4 years. Both are huge fans of Strictly and been watching all their lives, copying all the dances in the lounge, even when tiny! Tom and Emily are students at Caterham Dance School in Surrey, trained by Clara Guzzardi & Damian Evans. 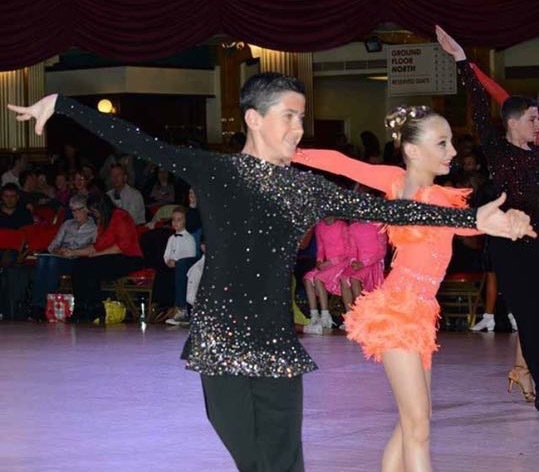 They compete all over the UK & are regular finalists in the U14 & junior categories. Highlight of their juvenile career was to be crowned winners at Champions of Tomorrow 2016 in Blackpool. I am sure that both Tom and Emily will be future Strictly Professionals. I will watch their progress with anticipation!